« Joe Satriani uses an attenuator!!! Good stuff, I think the Radial DI boxes are also great, never heard / seen it with an acoustic but its good to hear it works well thanks. 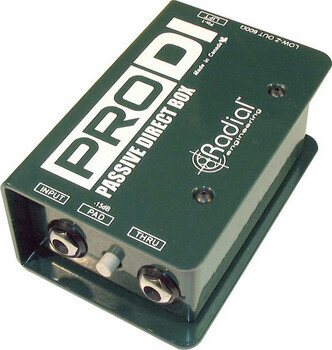 I use a Radial JDX, it sits transparently inbetween the amp head and a speaker cabinet. It passes through the hot speaker signal so you amp still sounds but then also strips off a mic level DI signal for you. It doest load the speakers but its real handy for recording when combined with a THD hotplate as a fake load. You can drive or crank your amp to get it singing but with the fake speaker load it is obviously silent. Sticking the JDX inbetween the head and the hotplate, you get a nice DI signal that benefits from being after the amp, i.e. you get the amps tone / effect on your sound, although its obv missing the cabinet. 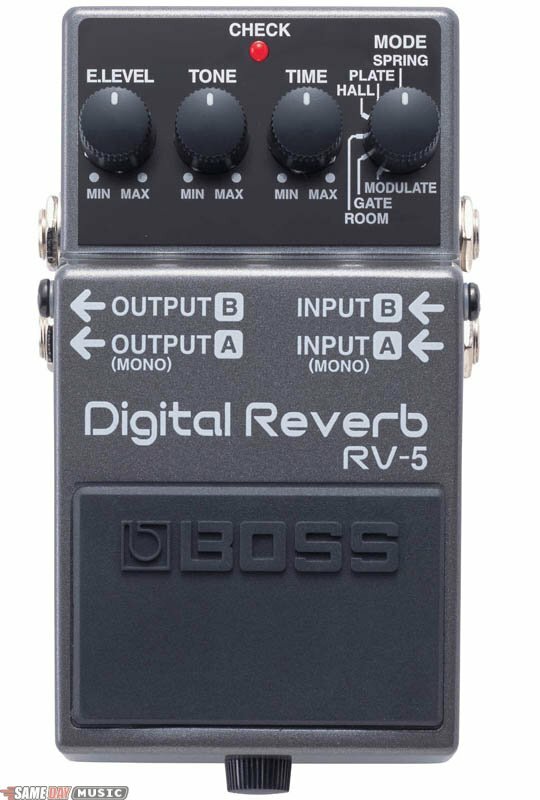 Its the only way I have managed to get a believable distortion when DI, with all these pedals (Tech 21 for example) I find you get a harsh fizzyness. Jon, that is a TOTALLY COOL application. This is the first Radial product I’ve purchased, and if their switches are as good, I’ll probably be taking a good, long look at those.